Mellady Direct Marketing continues to enhance its printing capabilities, and over the years we have grown into one of Southern California’s leading digital printing companies. Modern digital printing technology offers speed and PMS-calibrated accuracy, whether you have a short-run job or a major campaign. 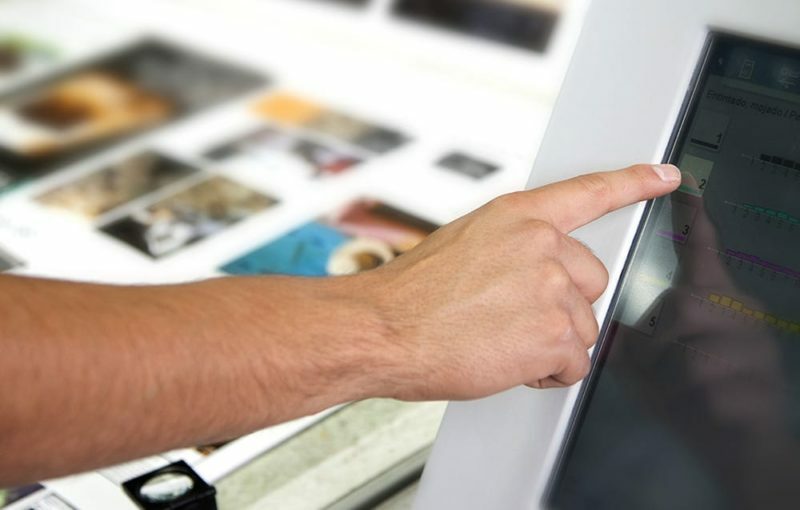 Digital printing allows for small quantities without the higher cost of offset printing, making it an especially good option for small businesses. With same-day and next-day capability, we are fully equipped to provide the digital print services you need, when you need them. With a variety of available paper stocks, finishing, cutting, scoring, and binding options, our online digital printing services put high-quality promotional materials within easy reach. Are you ready to find out more about how our digital printing service can benefit you? Call us at 800-382-2886 or request a free, online digital printing quote. One of our customer service representatives will gladly show you how the Mellady Direct difference can benefit you.